NEW YORK - Muffet McGraw and Notre Dame start the new season where they left off - atop women's college basketball. 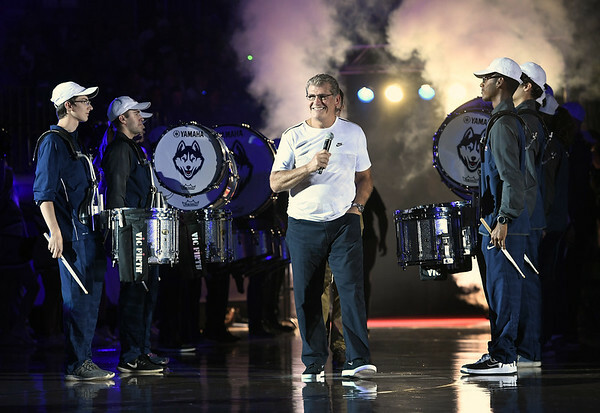 Posted in New Britain Herald, UConn on Wednesday, 31 October 2018 11:39. Updated: Wednesday, 31 October 2018 11:42.